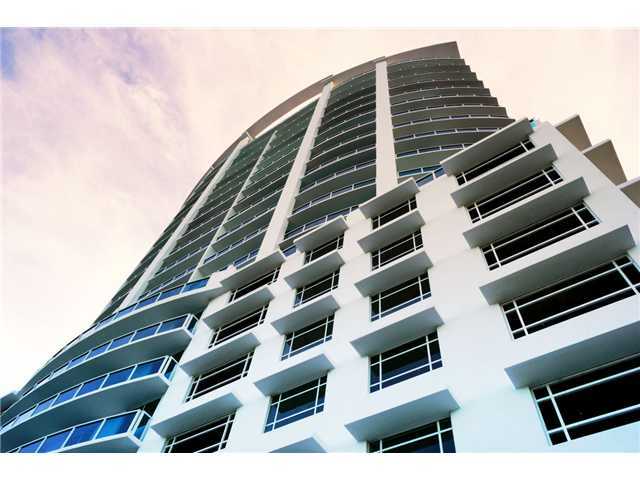 The New Wave in Miami is made up of just 78 condos for sale. 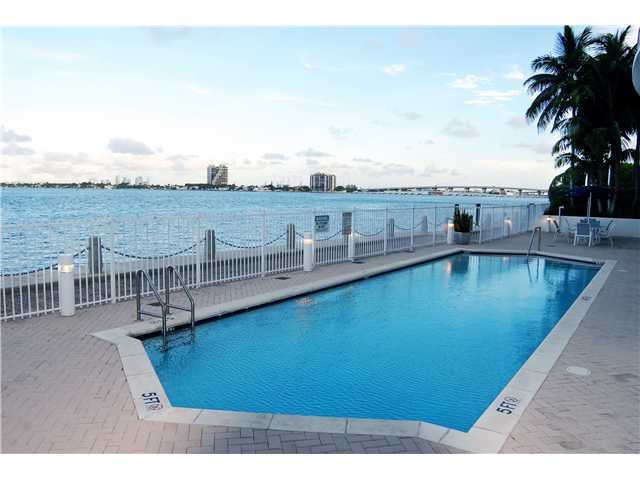 Enjoy everything from great cityscape and waterfront vistas plus the style and substance you'll find in South Florida's “Magic City”. It's no secret that Miami's weather can become sultry which is why the New Wave's swimming pool is a great way to keep cool. 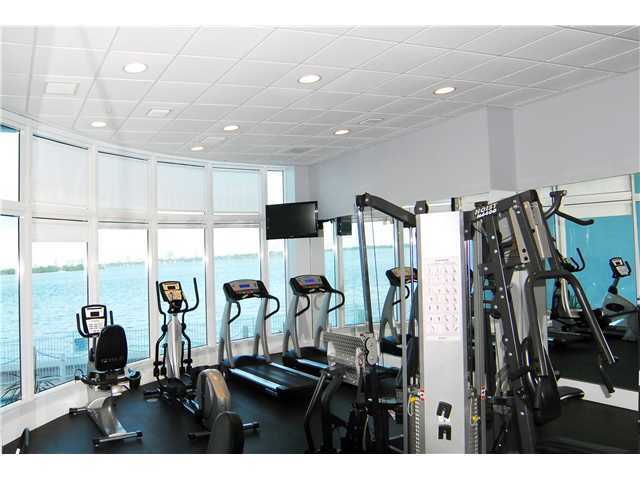 The fitness facility also provides all of the equipment to stay in shape without having to spend money on a pricey gym membership. 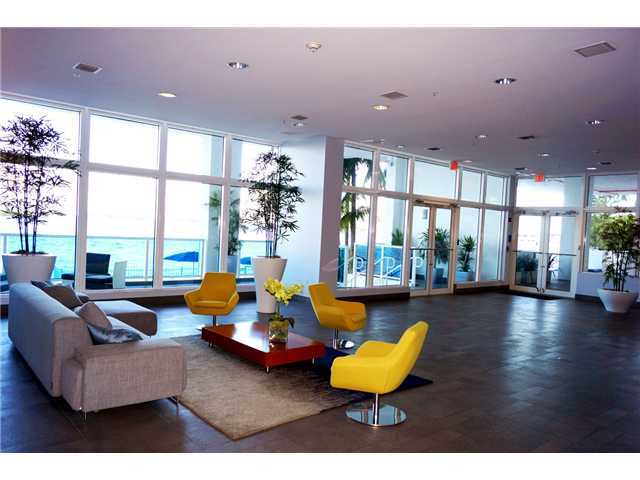 The units of New Wave have one or two bedrooms and range between 850 to 1,400 square feet. Downtown Miami near New Wave provides a wealth of activities like the Bayside Marketplace, Bayfront Park, the Miami Art Museum, the American Airlines Arena, the Bongos restaurant all of this is and more can be found minutes from New Wave. Miami Beach, Coral Gables, Coconut Grove, these are some of the additional cities and neighborhoods you'll be close to as a New Wave condo resident.